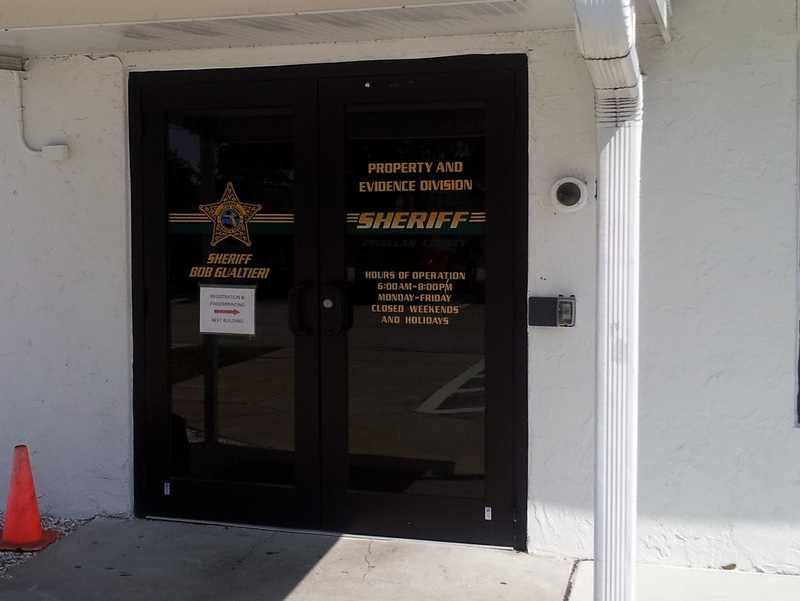 Drug Charge Evidence Storage at the Pinellas County Sheriff Evidence Unit - drug evidence goes here for prosecution of cases by the Pinellas State Attorney's Office. Located across the street from the Courthouse and the jail. 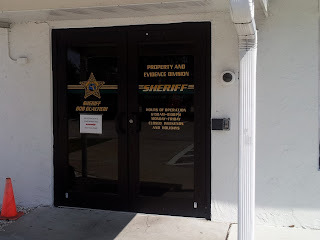 Evidence includes: drug evidence, Pinellas drug case physical evidence, marijuana, cocaine, and prescription drugs . Drug Charges? Call Casey 813-222-2220 .